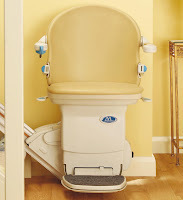 Castle Comfort Stairlifts offers top brand stairlifts, keen prices and fast installs for all those seeking stairlifts in Crawley, Horsham or anywhere in West Sussex. Give us a call today by going direct to our Brighton stairlifts surveyor on 01273 796030.If you are looking for fascinating facts about the area then feel free to read on. Bognor is blessed with the healthy sea air which led King George V to convalesce here in 1929 and which ultimately led to the Regis being added to its name. Aswell as having a quarter of the population being over retirement age, which is higher than the national average, who like nothing more than pottering about, there are a number of younger foolish Boggers??! who regularly jump off the pier (what is the proper name for a resident of Bognor Regis anyway? Let us know in the comments) These aren't hooligans, I'm talking about the annual 'Birdman of Bognor' competition, where competitors wearing crazy costumes and contraptions try to fly the furthest and be crowned winner. Past participants have included Blue Peter presenters and Sir Richard Branson. Crawley the town is in the North East of West Sussex, south of London and north of Brighton and Hove. It is surrounded by smaller towns including Horley, Redhill, Reigate, Dorking, Horsham, Haywards Heath and East Grinstead. 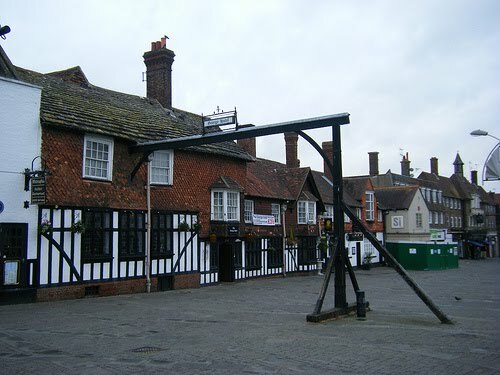 The borough of Crawley is bordered by the West Sussex local authority areas of Mid Sussex and Horsham districts, and the Mole Valley and Tandridge districts and the Borough of Reigate and Banstead in the county of Surrey. It's first mention as a town according to written records in the 1200's was when King John gave permission for a weekly market to take place here. It stayed as a smallish market town until the 1800's. Situated halfway between London and the coast it became a coaching stop for travellers visiting the newly fashionable Brighton. The original coach stop is in the picture to the right. In 1947 it became an official New Town as it's location near to Gatwick Airport deemed it perfect for more housing and commercial development. Worthing was originally a small fishing village, with no harbour or river, on which tiny mackerel boats could travel. It wasn't until the 1700's when Princess Amelia stayed in the town to recouperate after TB that the town developed into a seaside resort to rival Brighton. With it's Regency Park Crescent and other Georgian buildings it was a pleasing place for the high society of the time. It forms part of the Brighton – Worthing - Littlehampton conurbation along with nearby towns and villages like Littlehampton, Findon, Sompting, Lancing, Shoreham-by-Sea and Southwick. 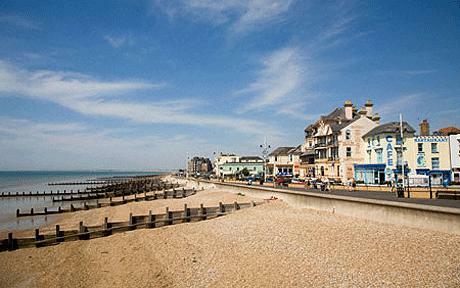 Worthing is also a borough, and is Britains's 12th largest conurbation, with a population of nearly half a million. The borough of Worthing is bordered by the West Sussex local authority districts of Arun in the north and west, and Adur in the east. 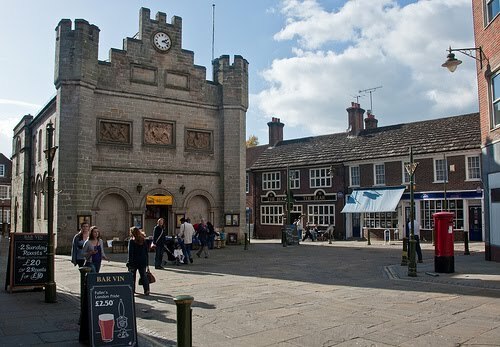 Horsham is a market town that got it's name from 'Horse ham,' which means in Old English the place where horses were kept. It's history shows it was once a very important place for brewing and had several breweries here. Cheers to that! The town is unusual for having a raft of top county and English cricket players either playing here or living here. Must be something in that beer! It was voted in 2006 by a Channel 4 property show as the 2nd best place in England to live, as it has low crime and high life expectancy. 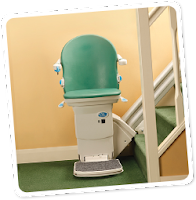 If you are living longer you might need the assistance of a company like Castle Comfort Stairlifts who can offer a whole range of mobility and homecare products to meet your needs. As with all our regional Stairlift Blogs, we have the main towns in the county of West Sussex, along with a selection of noteable residents – past and present. It’s always remarkable, how many people do not know just who comes from their own town. Arundel – Judy Geeson, Actress best known for her roles in ‘The Newcomers’ and ‘To Sir, with Love’. C.E.M Joad, Philosopher and Broadcaster. Bognor Regis – William Blake, Poet. Dante Gabriel Rossetti, English Poet, Illustrator and Painter. Burgess Hill – Michael York, Actor best known for his role as ‘Basil Exposition’ in the ‘Austin Powers’ comedies. Colin Griffiths, Presenter known for his work on MTV. Chichester – Anita Roddick, Founder of The Body Shop. Mavis Pugh, Actress seen in programmes such as ‘Faulty Towers’ and ‘Are you being served?’. 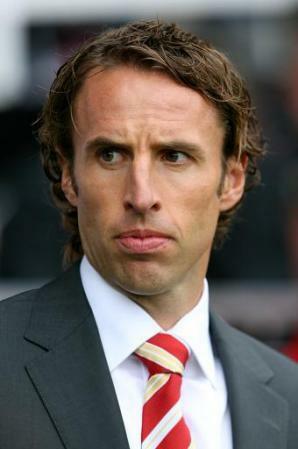 Crawley – Gareth Southgate, former England international and Middlesbrough F.C player. The Cure, English Rock Band. East Grinstead – Sir Patrick Moore, Astrologer. Right Said Fred, English Pop Band. Haywards Heath – Leslie Ash, Actress best known for her role in ‘Men Behaving Badly’. Robert Kazinski, Actor best known for his role as Sean Slater in Eastenders. 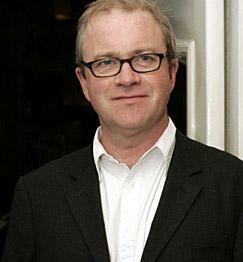 Horsham – Harry Enfield, Actor and Comedian. Holly Willoughby, Presenter and Model. Worthing – Harold Pinter, Playwright known for his plays ‘Sleuth’ and ‘The Homecoming’. 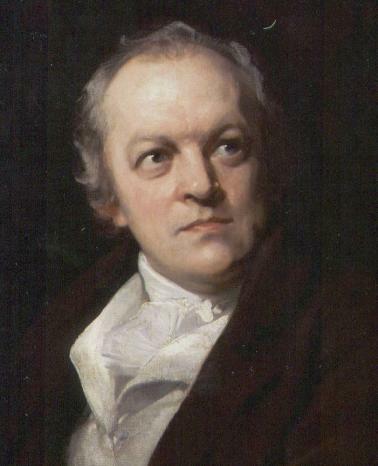 Thomas Shay Brandeth, English Mathematician and Inventor.